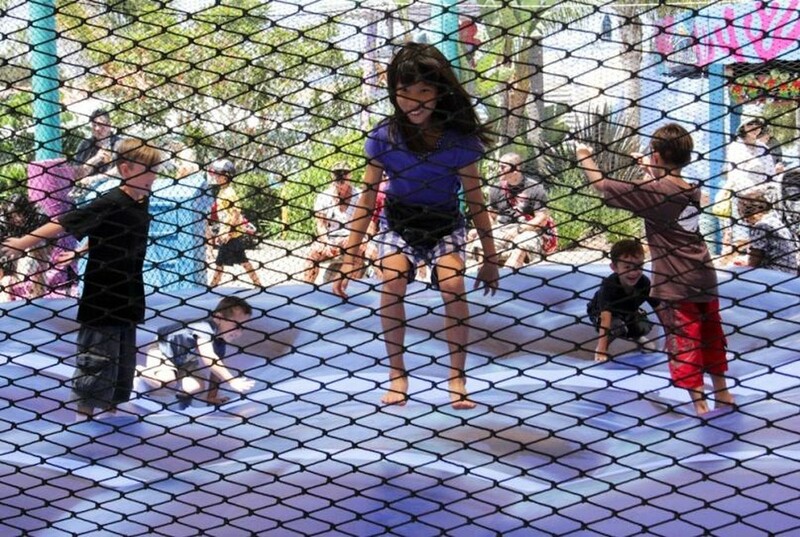 If you've taken your kids to the fair, you are very sure how they bounce houses, and the chances are that every time they are playing with one, you have stood very close outside the inflatable nervously watching your child bounce around inside with other children. 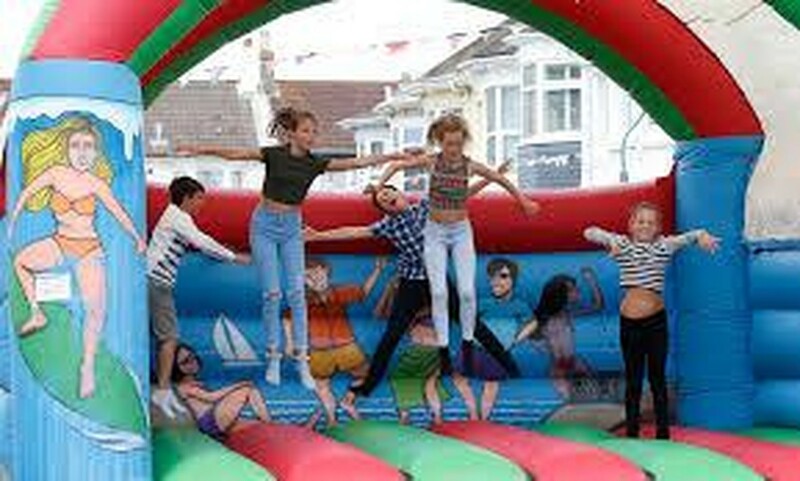 Bounce house rental Miami understands how concerned you may feel, that is why today we will provide you with a guide to renting bounce houses. Probably, you are planning a special party for your child and considering renting a bounce house at your favorite party rental company. Party rental Miami constantly receives e-mail from parents looking for information on renting and inflatable. Since we know how important safety is for you, we have compiled the most commonly asked questions for you to feel more relaxed. How old should a child be to bounce in an inflatable? 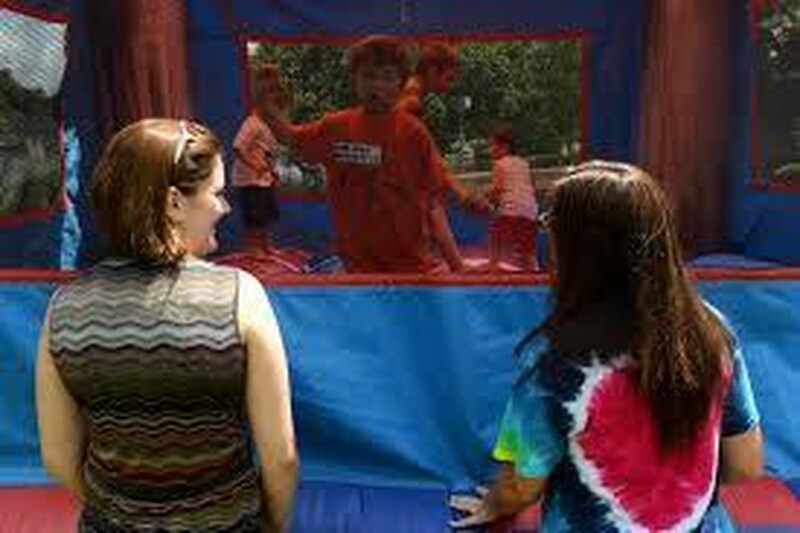 Bounce houses are safe for kids who are between six and thirteen years old. The general recommendation is that kids younger than three shouldn’t go in as they aren’t able to walk and stand by their own and might get knocked down by other children or fall and eventually they could get easily hurt. Also, we highly recommend parents, that children should only bounce with other children of their age and size because when you mix kids from different ages, it often does not end well, as older kids play roughly and may cause injuries to younger ones. Do children have to remove their shoes and other personal belongings to go in the bounce house? Absolutely! Kids should take off footwear, eyeglasses, and jewelry before getting on the set. Besides causing damage to the unit, shoes, eyeglasses, and jewelry can cause injuries to other children. Adult supervision is required before and while the kids are in the inflatable, just to make sure the kids are not entering with these items. It is always healthy that parents take turns to monitor the kids. Can grownups go into the inflatable? We all want to feel like kids again; we get that! But most bounce houses aren’t built to stand adults jumping. Parents must not allow adults or children who are larger than the height or weight that the bounce house is designed for. Most rental places will provide you the information on how much weight and amount of kids each bounce house can hold, so make sure you ask before renting one. 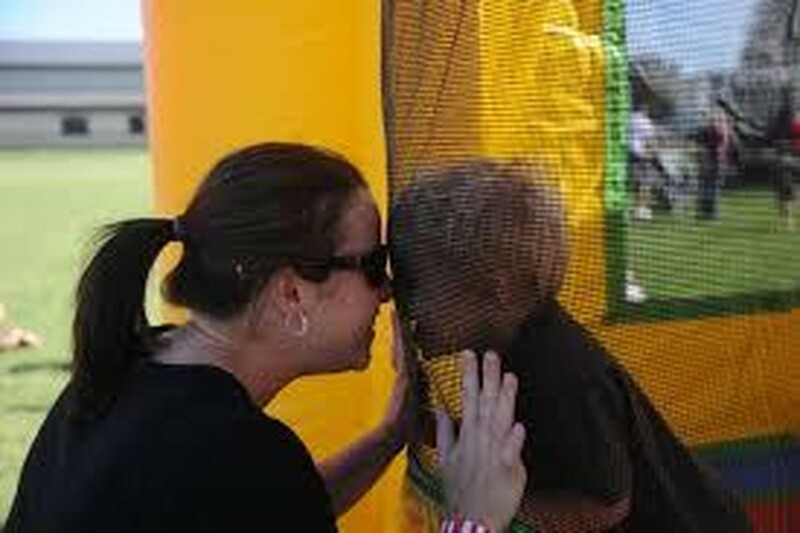 It is especially important not allow kids and adults bounce together, because adults out weight kids, and a collision between the two, maybe a high risk for a child, so please do not bounce with your child inside the bounce house. What size bounce house should I rent? 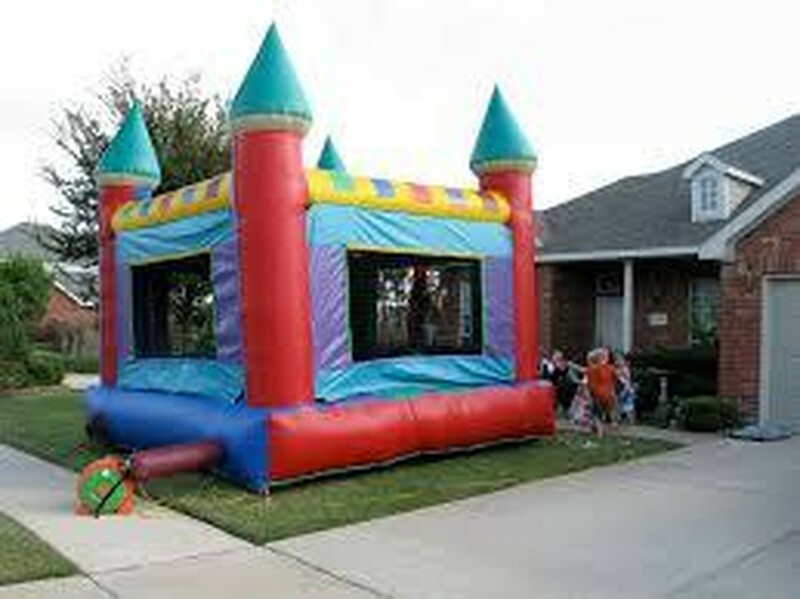 To choose the proper bounce house you need to anticipate how many bouncers will be attending your party. You should always ask the party rental for the technical description of the inflatable you are interested in, as they come in different sizes and weight capacities.